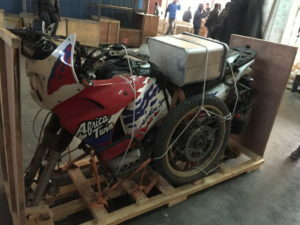 Direct Way Cargo Nepal are a dedicated and highly motivated group of people who have over 18 years of in-depth knowledge and experience in cargo services the around the world. As such, we have been playing an important role in attaining client’s organizational goals by meeting their diverse needs and delivering solutions that best meet their distribution needs at reasonable rates. Direct Way Cargo have been and continue to be involved in supporting local communities after the 2015 earthquake. 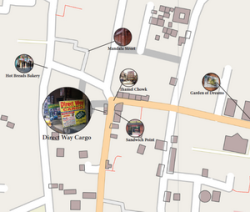 Headquartered in the heart of Kathmandu we have several dispatch and storage locations around the country. Our dedicated team of staff are on hand 24 hours a day to answer any questions you may have to provide the highest standard of customer service in Nepal. No matter your request for shipping we serve our clients with the utmost of care, trust and value.